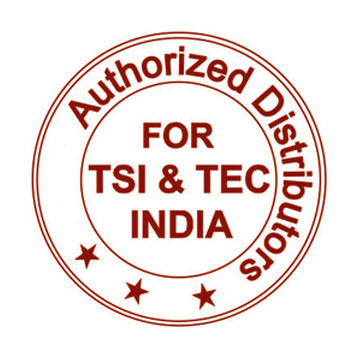 TSI's Air Velocity Transducers measure velocities using thermal anemometry. Three distinct sensor types provide flexibility with wide dynamic ranges for accurate measurements. The durable Model 8455 generalpurpose probe and the Model 8465 windowless probe deliver high accuracy with a fast response for a variety of applications. 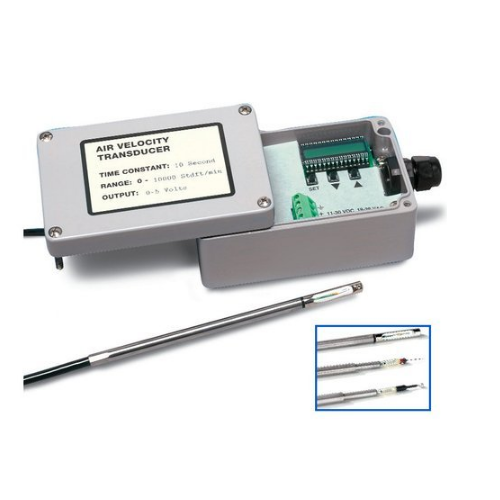 The omnidirectional Model 8475 offers accurate measurements at low velocities and is ideal for varying flow direction. All versions come with user selectable ranges and output options.